There are so many voices out there that are telling you what it means to be a man. 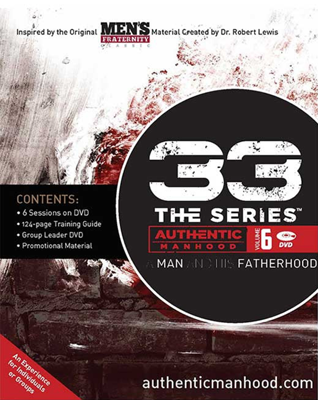 This set of ten lessons will help your men clients find God’s truth for both who they are and how they can be intentional about their parenting. 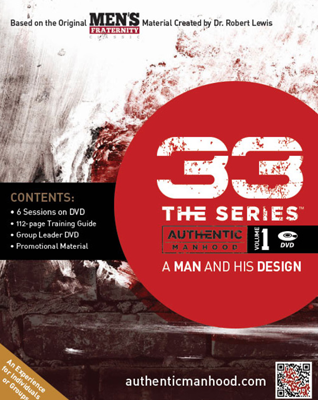 Using 10 lessons from the 33 series, your clients can discover God’s design for men with a clear definition and inspiring vision of Authentic Manhood. These six sessions will do more than challenge men to make time for family. Men will be equipped with skills and practical tools that allow them to be intentional dads armed with a strategic game plan to launch their children out into the world.